Who wouldn’t want to get into the mind of the bulldog community? Well we are super jacked to bring you the Bulldog Interviews. Since I picked up my first Bulldog in 1996 I have been part of the Bulldog community and established a ton of connections. Gleaning morsels of knowledge at almost every interaction with others in this great community. 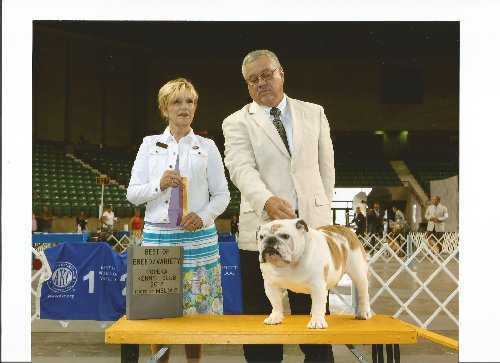 Running BullyNet.com since 2001, I have been exposed to so many question from other Bulldoggers that I did not have the answers for. So, I turn to the people that have the answers. 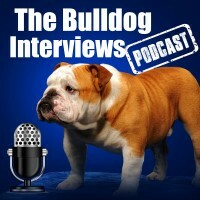 Now I’m bringing to you interviews from people who have the best interest of the Bulldogs at heart, from veterinarians, rescue, breeders, handlers, club officers, great pet owners, Bulldog products, celebs with Bulldogs, pretty much anyone who can assist the bulldog community we will be interviewing and bringing that info to you. 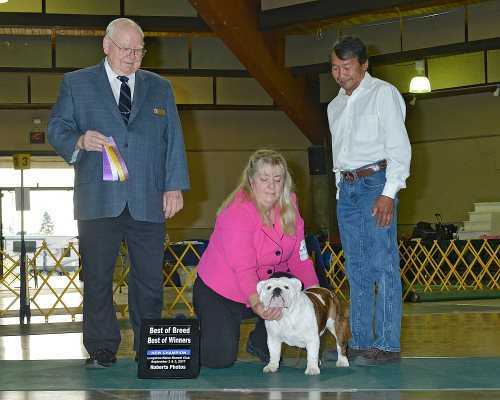 Are You an Awesome Bulldog Breeder? You've put your heart and soul into your Bulldogs, now let the world see it. Some of you have your own website and that’s great, but so many are out of date and you can’t get ahold of the kid who put it together. Plus no one finds your site unless they already know who you are. On BullyNet, you can enter your own dogs, pictures and pedigrees, allowing you to add your dog’s latest win photos or puppy pics. And we know what Google likes, and get our site listed at the top for a ton of Bulldog related search terms. But at the same time we do NOT run any Google ads on our site, as there is too great of a chance that puppy mills may show up in their ads and trick people into supporting that repulsive group of inhuman people. Looking for Your New Bulldog Puppy? 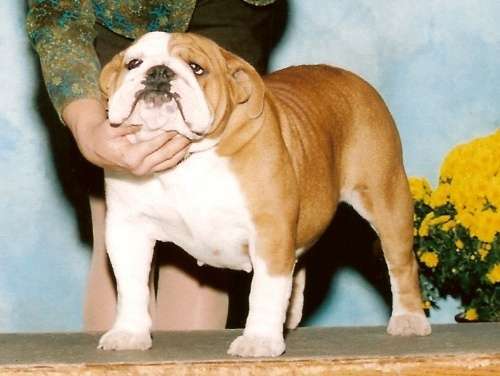 Are you ready to give a Bulldog puppy a loving home? 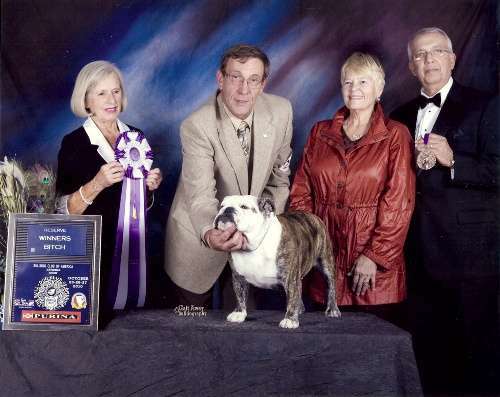 On BullyNet, you will find some of the top Bulldog breeders and it will be very evident that many of puppies showcased here have some of the best pedigrees around. 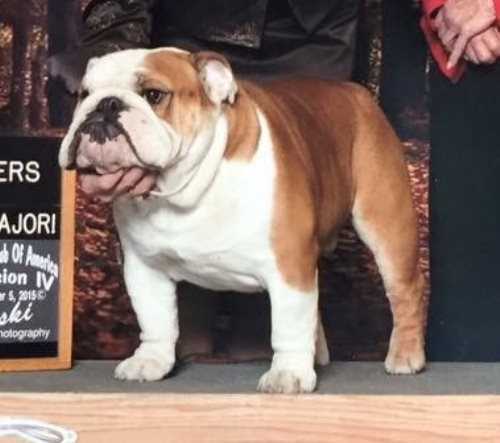 Look at the Bulldog breeder's page to see the quality and consistency of their dogs to get an idea of what look and type they are producing. 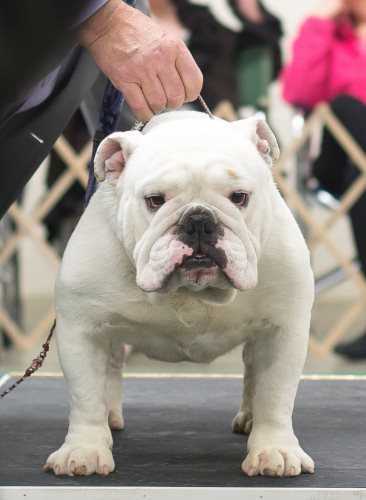 Looking for a Bulldog Stud? Selecting the sire for your next litter is a very important step in improving the breed and your own lines? 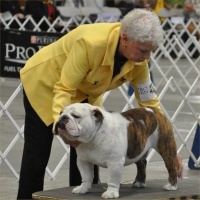 The Top Bulldog Stud Dog Club on BullyNet lets you peruse many of the best Bulldog studs in a consistent format and effortlessly compare pedigrees. Our designer redesigned the pedigree layout on this section and it looks great.